Hi there! I am Kazu owner of NASUBI Mt. 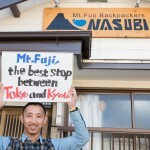 Fuji Backpackers, a micro hostel at the south face of Mt. Fuji. I’ve been doing this job for a few years, and love to help tourists, especially those hoping to see Mt. 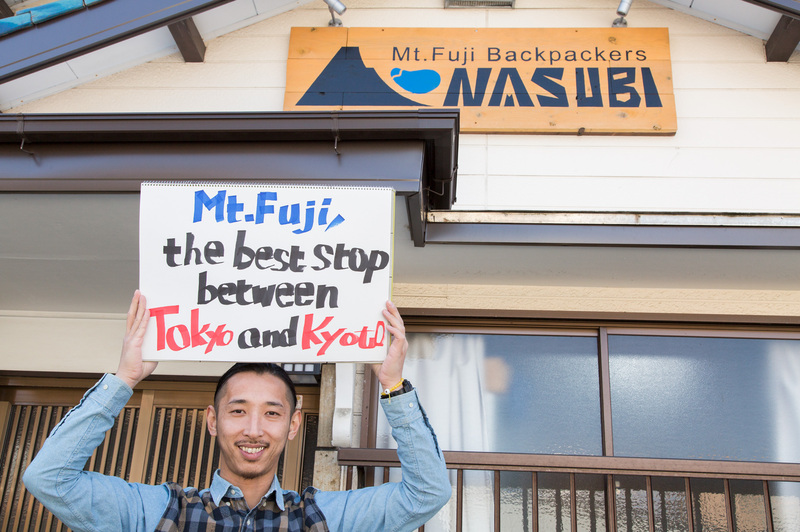 Fuji, so I will share some travel tips I have for all the enthusiastic tourists! 1.4 Love nature? Explore surrounding areas! If you research tips and information on Mt. Fuji and the Five lakes region from the north face, you may find it difficult to travel via Shinkansen (Bullet train) or JR Local trains. Don’t worry! I am here to show you other ways to enjoy Mt. Fuji. 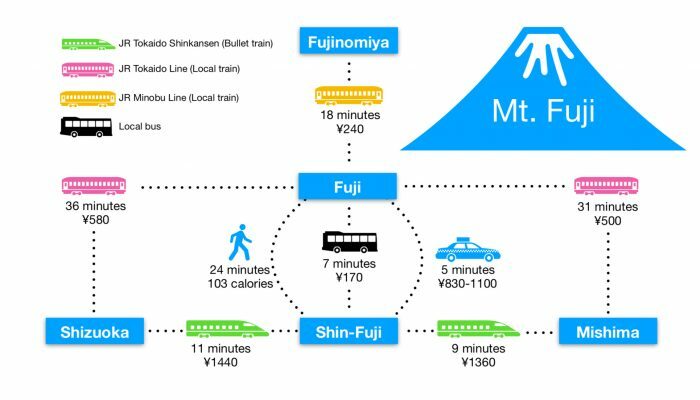 Fujinomiya is located at the south face of Mt. Fuji. 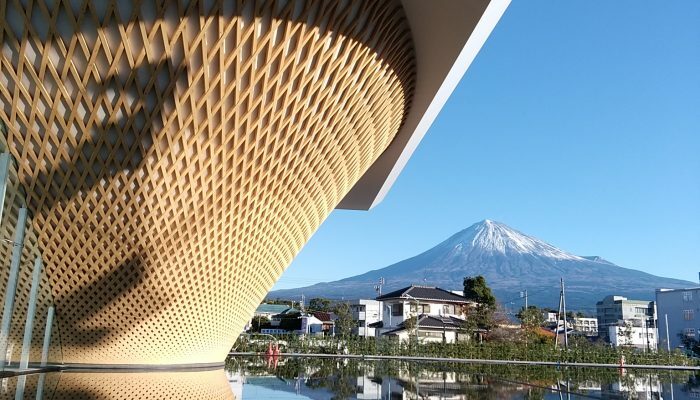 The town is a quite popular destination for Japanese tourists, but not really for foreighn tourists yet because little information can be found since most guide books or online travel guides focus on the 5 lakes. 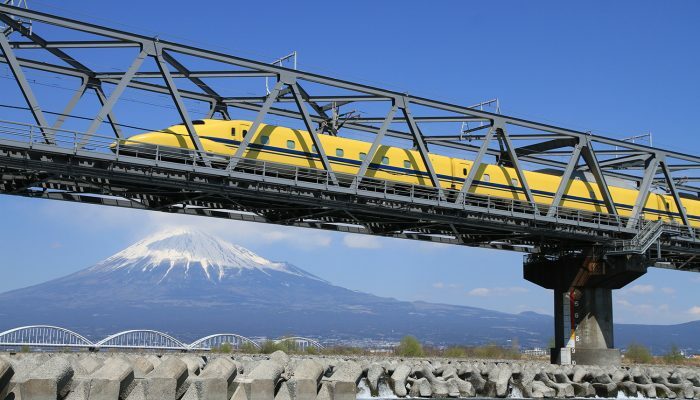 The advantage of Fujinomiya and the south face of Mt. Fuji is good JR connections. 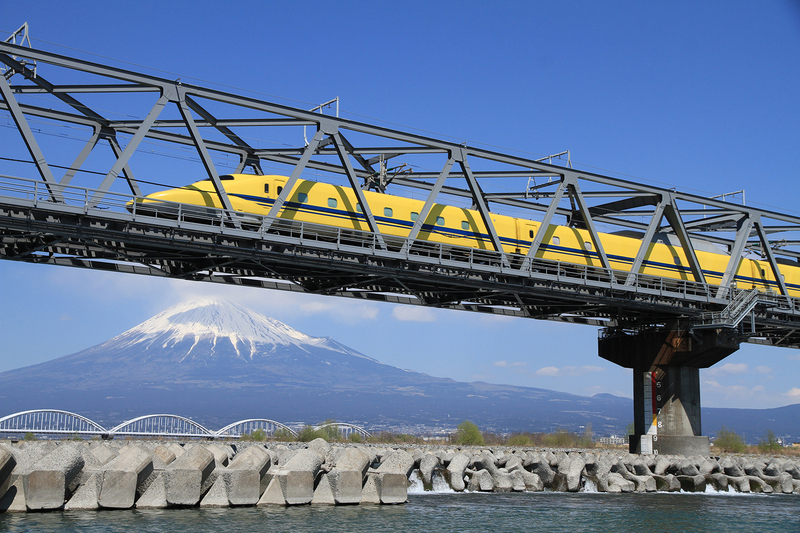 Shinkansen from Tokyo or Kyoto stops at Shin-Fuji every 30 minutes and JR local line is even more frequent. 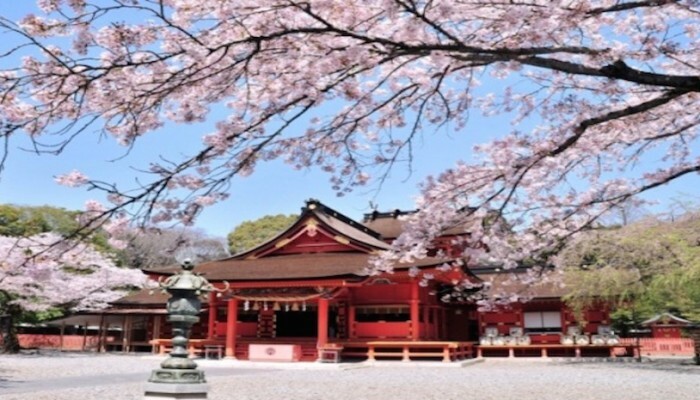 Fujisan Hongu Sengen Shrine, a piece of World heritage of Mt. 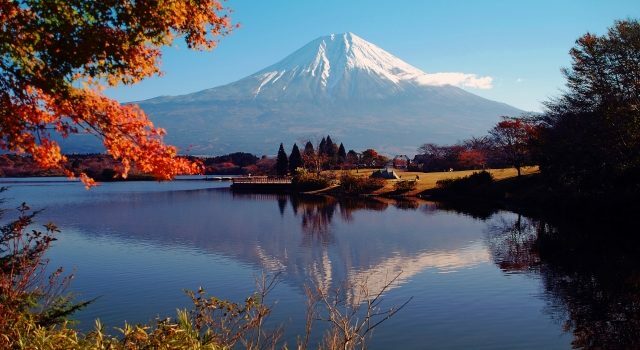 Fuji, is one of the most historical shrine in Japan. The shrine was built for protecting the region from natural disasers by the power of Mt. Fuji. 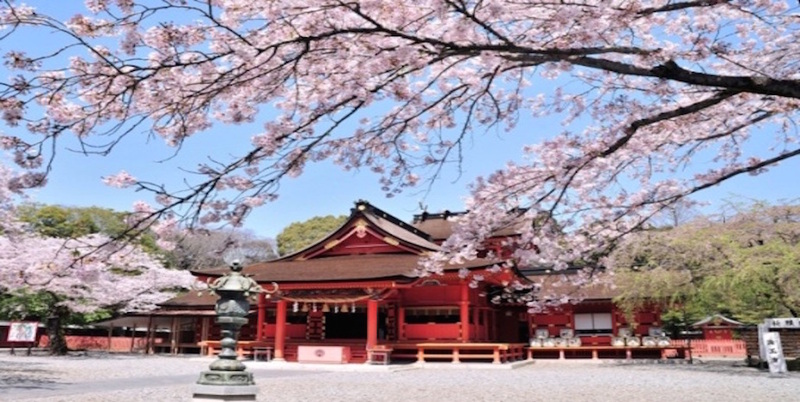 The shrine is the headquarter of 1300 Sengenshrines spread out all of Japan. Mt. 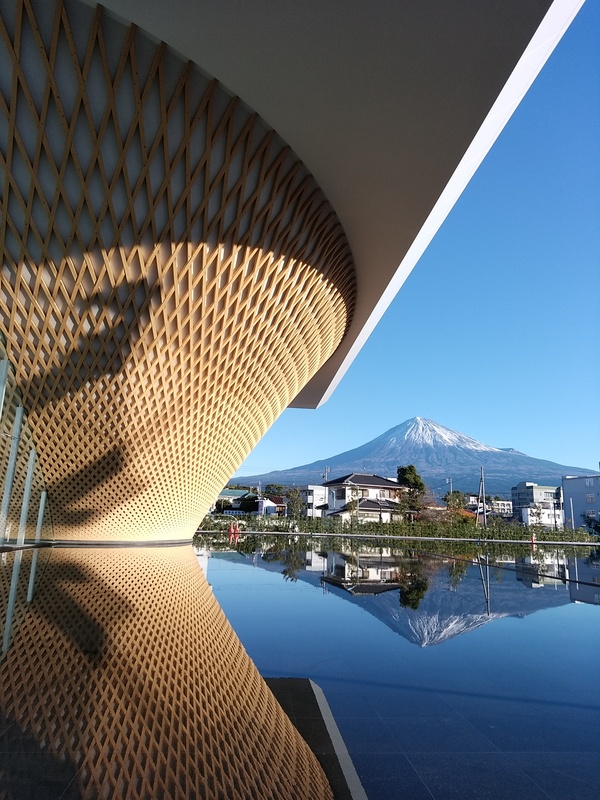 Fuji world heritage center is a museum located nearby Fujisan Hongu Sengen shrine and was established in 2017. Its sophisticated arcetecture forming Mt. Fuji upside down is outstanding. 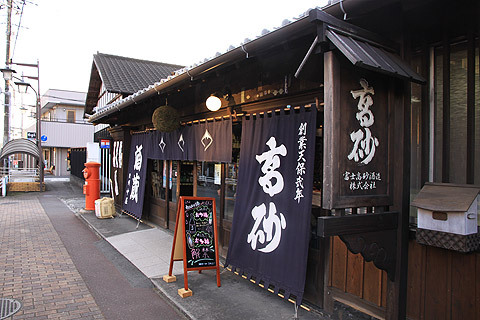 Takasago sake brewery is located 10 minutes from Fujisan Hongu Sengen shrine and 20 minutes from Fujinomiya station. The authentic brewery generously offers complementary Sake tasting and brewery tour for all visitors. Please note that the reservation fro the tour is required in advance. Shiraito water falls, a piece of World heritage of Mt. 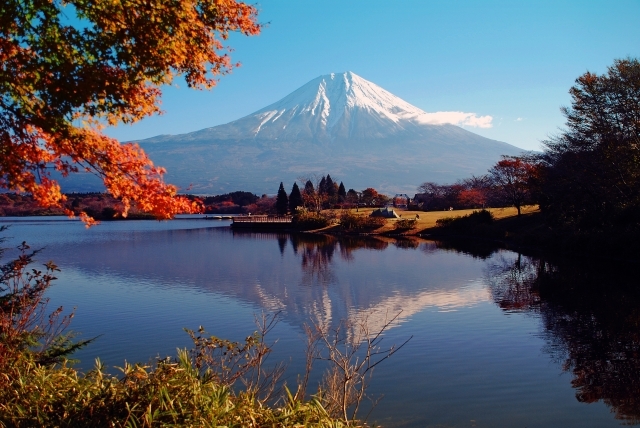 Fuji, are a place you must visit while you are in Fujinomiya. Spring water coming from the gap of lava stones making several beautiful falls all year round. The falls are quite accessible by local bus from Fujinomiya station, just a 30 minutes bus ride and then 5 minutes walk to the falls. 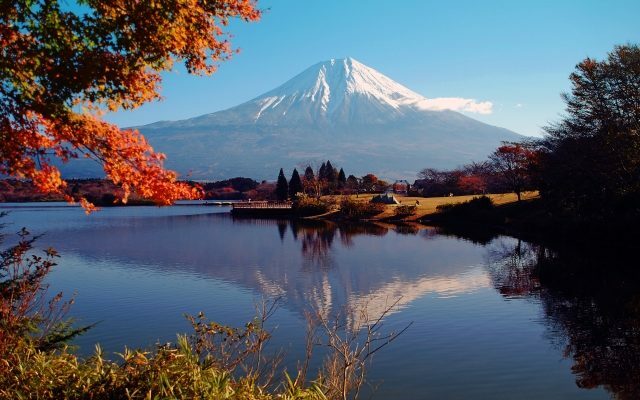 Lake Tanuki is known as the best spot to see diamond Fuji which is a specific view of where the sunrise appear from the summit of Mt. Fuji. Every aspect around this peaceful lake can be a great picture.